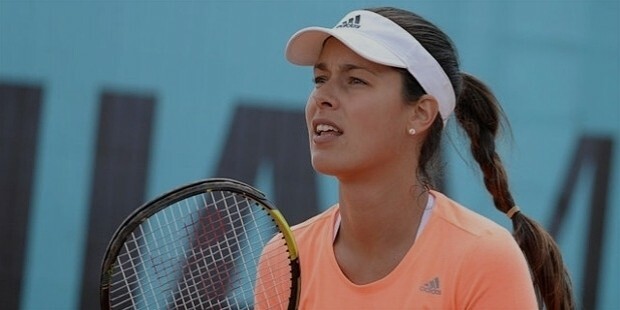 Ana Ivanovic is a Serbian-born Tennis professional who was ranked number one in Association of Tennis Professionals (ATP) rankings. She is a record breaking, Grand Slam winning tennis player who rose up in the rankings based on her dedication and hard work. She also did extensive philanthropic work across the globe. She retired from tennis following a series of injuries in the past few years. 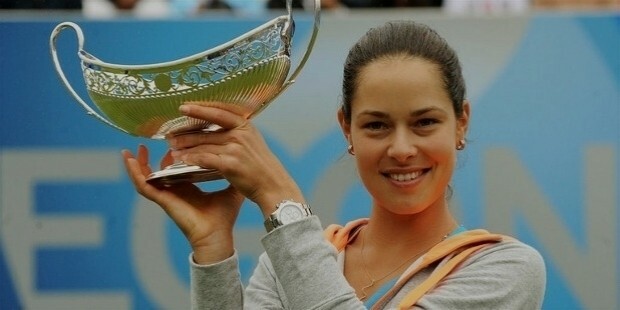 Ana Ivanovic was born in Belgrade, Serbia on November 6, 1987. Her father, Miroslav, was a self-employed businessman while her mother, Dragana was a lawyer. Both the parents motivated their daughter by attending as many matches as possible. She used to play basketball with her younger brother Milos. She studied Finance, Psychology and is also a lover of modern art. 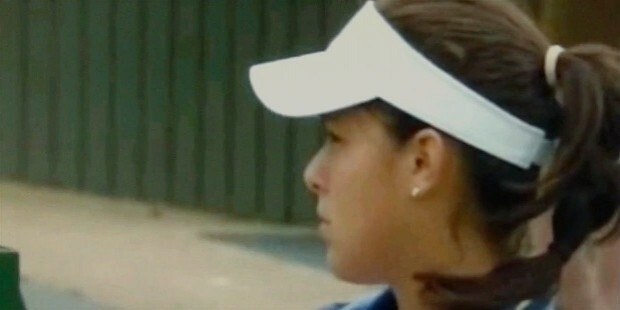 Ana became interested in the game at a very young age of 4 when she saw Monica Seles playing on Television. She was impressed by the speed and agility of Monica’s play on the court and urged her parents to buy her a racket. 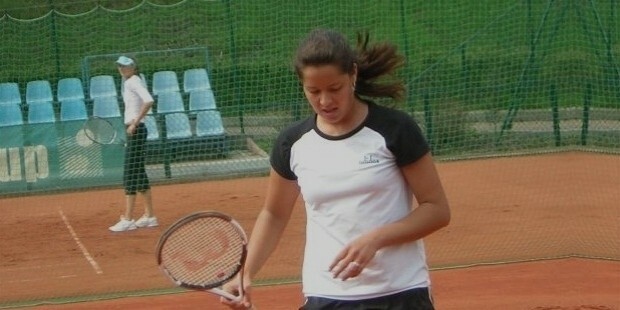 Ana had to practice in the early mornings as NATO airstrikes during Kosovo War didn’t permit her to go out in the day. She used to practice in an abandoned swimming pool as no tennis facilities were available for some time. She moved to Switzerland along with her mother at the age of 13 with the coach Dan Holzman. They stayed at his apartment until their finances stabilized. At the age of 15, she couldn’t come to terms with a defeat in a match and cried for hours in a locker room. She thought she might not have impressed her coach and hence not likely to build a career in tennis. 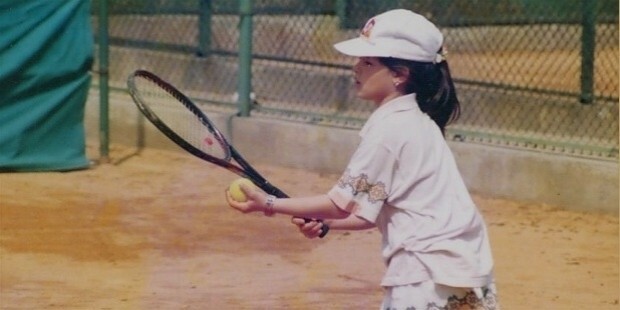 She made her debut in International Tennis Federation (ITF) in 2003. In 2004, she reached the finals of Junior Wimbledon but lost to Kateryna Bondarenko. The same year she was seeded within top 100 for the entire season. She won her first WTA title in 2005 beating Melinda Czink in the final. In 2007, she finished with a rank of 4 reaching the finals of French Open but was beaten by Justine Henin in the semi-finals of Wimbledon. She rose to No.1 ranking in 2008 having reached the finals of Australian Open after defeating top 10 players. However, she went down to Maria Sharapova in the finals. She had a memorable win at French Open; her only Grand Slam wins in her career defeating Dinara Safina. In 2009, she advanced in the early rounds in Wimbledon and French Open. However, she reached the finals of BNP Paribas Open in Indian Wells, California. After three-quarter finals, one semi-final and a final, she was ranked 22. In 2010, she won the Tournament of Champions, defeating Alisa Kleybanova and ended the year with a ranking of 17. She also retained the Tournament of Champions title in 2011, beating Anabel Medina Garrigues in the final. She made her debut in Summer Olympics playing both Singles and Mixed doubles but couldn’t reach the finals. In 2015, she was ranked 7th in World Rankings. Her career was marred by injuries that prevented her from improving her performance on the court. She changed coaches sometimes. She is best suited for performing on clay courts, thanks to her height. 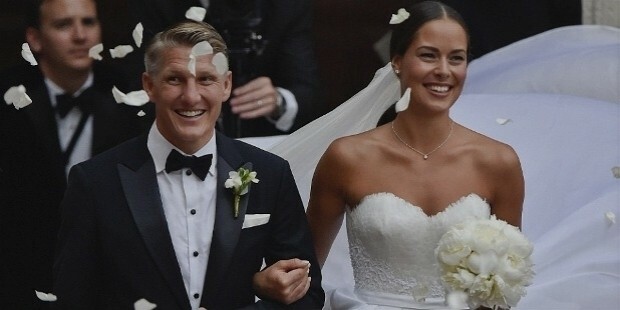 In July 2016, she married Bastian Schweinsteiger, a football player who plays midfield for Manchester United and Germany. She announced her retirement on December 28, 2016, following recent injuries and absence from the circuit.